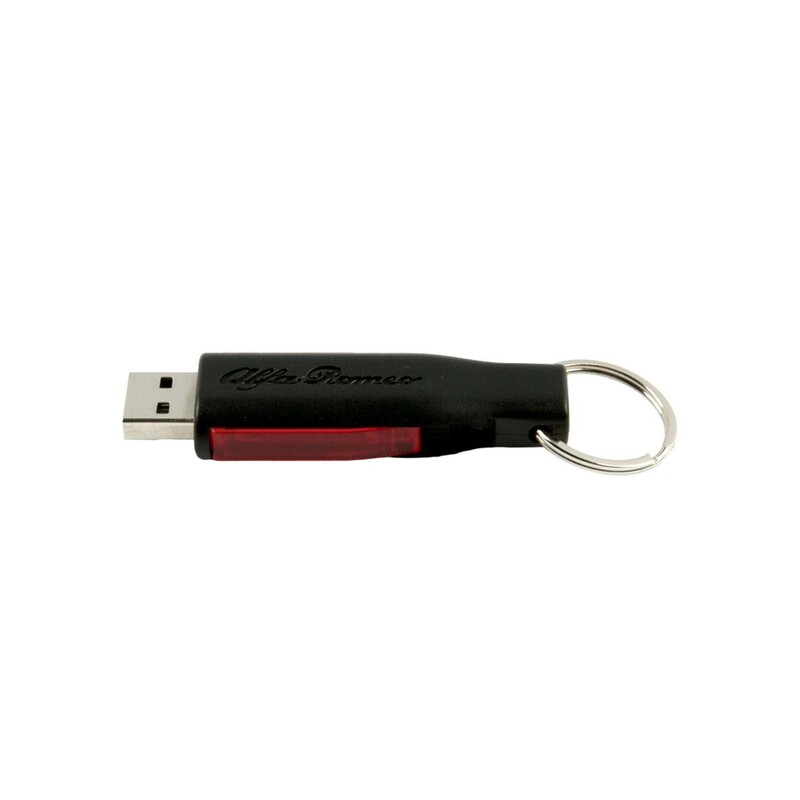 Genuine Alfa Black USB Stick. 8 GB memory USB 2.0. Exclusive Alfa Romeo design and model. 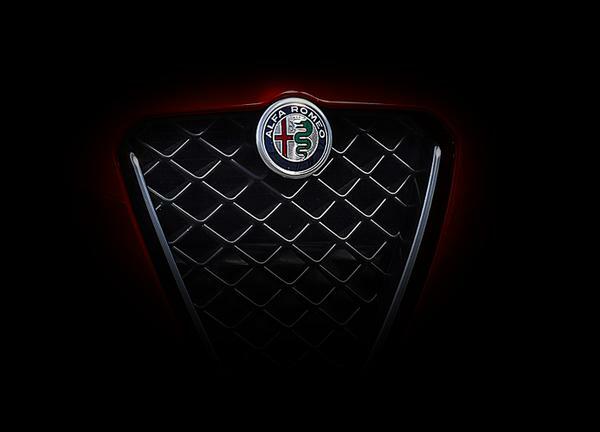 Inserting the memory illuminates the body and the Alfa Romeo logo.